Complete Service for $599/sample only! Arraystar LncRNA Array is the best tool for profiling LncRNAs, overcoming the limitation of RNA-seq for low-abundance transcripts. We offer the complete LncRNA array service, from sample to publishable data! >> Systematic and functional lncRNA annotation with our specialized subclassification, and regulatory relationships. Fig 1. 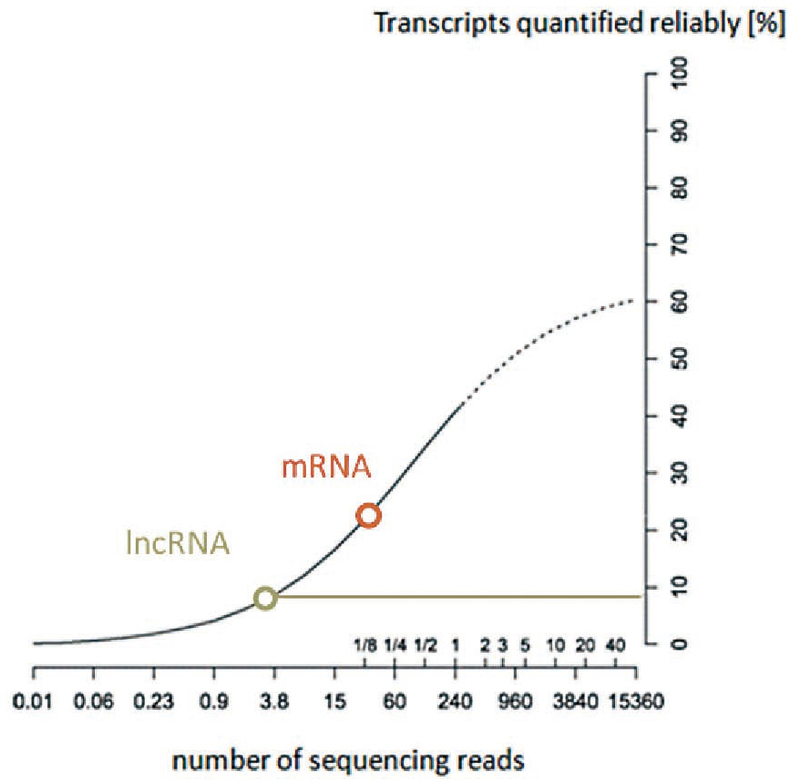 Less than 10% of LncRNAs may be reliably quantified by 30M RNA-seq. •NuRNA™ mRNA PCR Panels New!